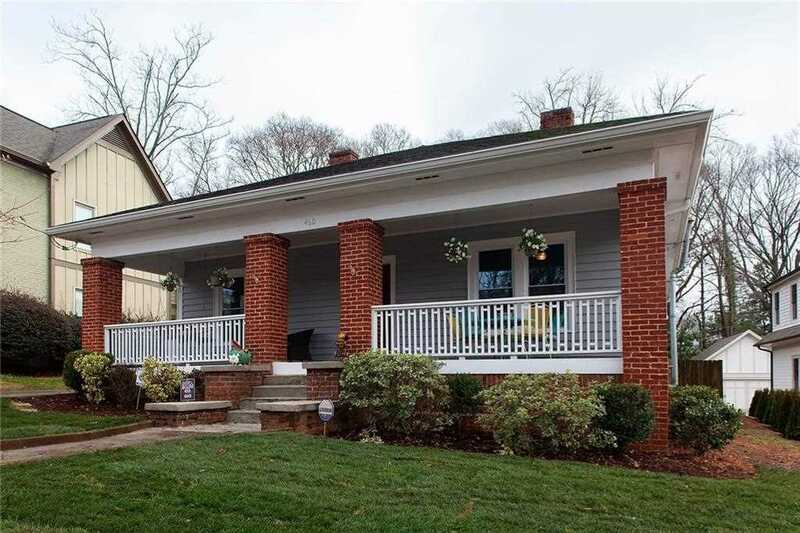 Classic bungalow in the true heart of EAV. Welcoming front porch. Grand center hall/foyer. Home can be true 3 BR or 2 BR, using one of the front rooms as a LR. Master suite is substantial & eat-in kitchen is perfect for those that love company while they cook. There is also a cozy den just off the kitchen. So much charm! Fenced backyard is tremendous w/ fantastic deck & shed for storage. Directions:From Moreland, east on Glenwood, cross Flat Shoals, left on Patterson, home on right. SchoolsClick map icons below to view information for schools near 460 Patterson Ave SE Atlanta, GA 30316.